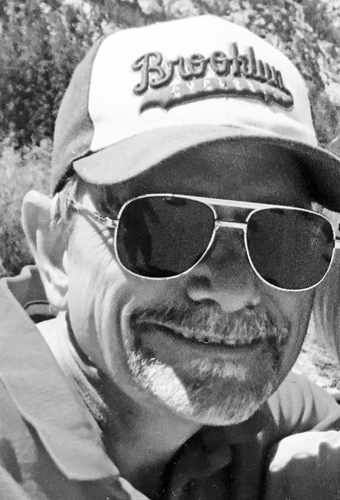 Phillip Ward Sheddrick, 69, of Salida died Aug. 23, 2018, at his home, after a long battle with cancer. He was born Jan. 8, 1949, in Irumagawa, Japan, to James Ward Sheddrick and Stella Pauline Bertz. Mr. Sheddrick served as a first lieutenant in the U.S. Army from 1971-1977. Survivors include his wife, Bongeren Sheddrick; and children, Don William Sheddrick, Christina Brooke Sheddrick and Aaron Ward Sheddrick. His ashes are planned to be spread in private by his immediate family somewhere with a view of the Angel of Shavano. Arrangements are with Lewis and Glenn Funeral Home in Salida. Online condolences may be offered at lewisandglenn.com.